Anything you can do yourself, you can do more safely if you have allies doing it with you, or doing other things that support your intervention. Delegating — or recruiting allies — is one of the Ds that I use in the mnemonic for a successful active bystander intervention. On June 7, 2018, Tiana Smalls defied an illegal action by U.S. Customs and Border Protection officials. She refused to show her documents when officials boarded her Greyhound bus near Las Vegas. If she were the only person who withheld papers, she likely would have been taken off the bus by officials. Instead, she acted immediately to inform everyone on the bus that the officers did not have the legal right to ask for this document search. When faced with a busload of people who would not cooperate with the officers’ illegal request, the officers withdrew. That is a success. Rights maintained. No one arrested or harassed on that bus. Know your rights. Tell your friends about what rights we have. 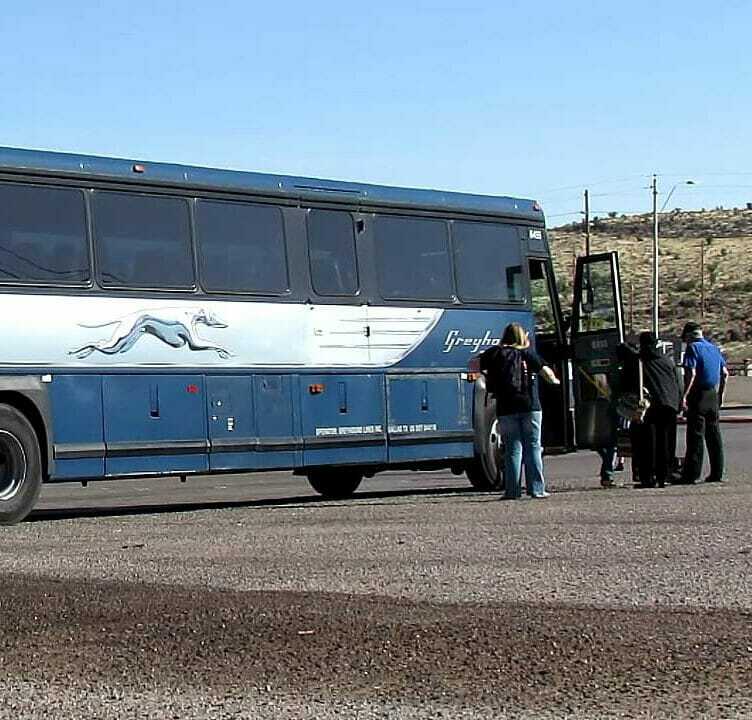 In this case of the Greyhound near Las Vegas, the U.S. Customs and Border Protection officers did not have the right to board a bus that was more than 100 miles from a border. Whereas, here in Massachusetts, The Boston Globe is covering stories of document checkpoints in New Hampshire, which are within 100 miles of the coast (a border) as well as the Canadian border. If you or people you know are not American citizens, I suggest your spend time with the ACLU link, so you are prepared. 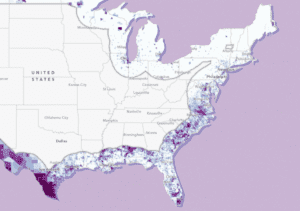 All of Massachusetts is within 100 miles of the coast, so immigrants are subject to document checks and should be forewarned and forearmed with knowledge of their rights. For American citizens, your driver’s license or State issued ID will suffice as “your papers” for immigration document checks. If U.S. Customs and Border Protection officials are doing checks for undocumented immigrants, they are limited to enforcing Federal laws. Federal law includes drug violations. American citizens can also be arrested, if the officers have reasonable cause to search you for marijuana or other drugs. Practice. The best way to be ready is to prepare. Doing role plays in a group will help you think of what you could say and do. If you have your “lines” worked out, it is easier to use them when you are under stress. Consider recording encounters. The First Amendment protects the right to record and monitor law enforcement officials. So video the officers as they go about their duties. However, you can’t interfere with their work. Be safe. Ms. Smalls used delegation to be safe. She got as many people on the bus to act with her. This discouraged the illegal search of the bus. Whenever you are faced with authorities overstepping their limits, the more people who act with you, the safer you will be.